YouTube’s current subscriber leader, PewDiePie, took matters into his own hands and streamed himself playing Fortnite squads in a desperate bid to lengthen the gap between him and Bollywood label T-Series. 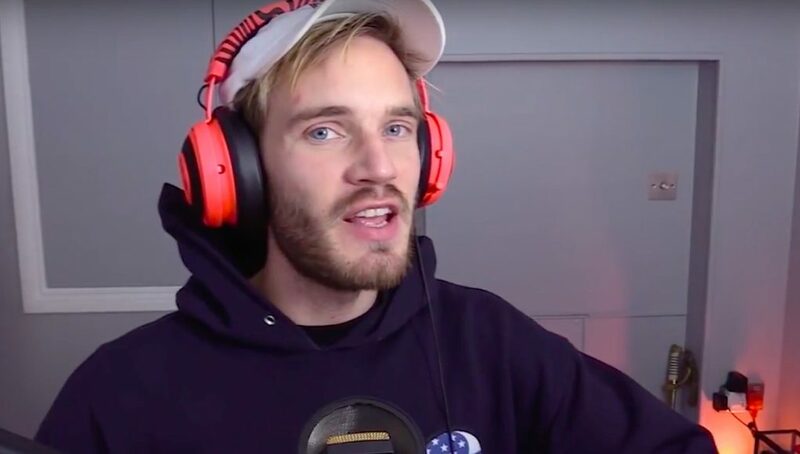 Felix “PewDiePie” Kjellberg went live on YouTube on February 3 just as his subscriber count was lessening its lead over Bollywood label T-series, as PewDiePie was only about 50,000 ahead. He admitted that the stream was a desperate attempt to overtake the label, and he chose to play Fortnite squads. His plan seems to be working as he jumped 90,000 subscribers within an hour of playing Epic’s battle royale game. Pewd’s played squads with different friends for over an hour, drawing in tens of thousands of live viewers instantly making him the most-watched Fortnite streamer at the time on YouTube. His battle for the most subscriber began in late 2018 with T-Series, and the label is expected to pass the Swede within the next month or so. PewDiePie dropped in on Fortnite a day after Marshmello threw a concert in Pleasant Park that drew millions in attendance, possibly breaking the world record for attendees at an event.